Police Scotland can confirm that 64-year-old Alan Donnelly has been arrested and charged in connection with an alleged sexual assault. The incident happened in the city in November last year, and was reported to police this month when an investigation began. Mr Donnelly represents the Torry and Ferryhill ward on the Conservative and Labour-ruled council, and has been in post for more than a decade. A police spokesman said: “Police Scotland can confirm a 64-year-old man has been arrested and charged in connection with an alleged sexual assault. 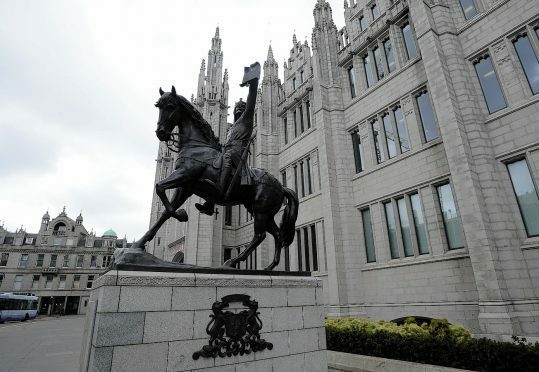 “The incident happened in November 2018 in Aberdeen, and was reported to police in January 2019, when an investigation began.